Actinic keratosis (AK), a precursor of non-melanoma skin cancer, has become one of the conditions most frequently encountered by dermatologists in their practices. One in ten Europeans over the age of 40 is affected 1 by it. In the United States, 60 percent of the predisposed population over 40 develop actinic keratosis 2, while in Australia 40-50 percent of the population 3 are affected. Increasingly, actinic keratosis is observed in younger people too. Light-induced damage to the skin will continue to rise due to our aging society and excessive sun exposure during recreational activities. 1 Memon et al. Br J Dermatol. 2000 Jun; 142 (6):1154-9. 2 Marks et a., Br J Dermatol. 1986 Dec; 115 (6): 649-55. Multiple actinic keratoses and squamous cell carcinomas have been recognized in germany as occupational diseases since January 2015, provided a clearly increased work-related risk of disease than in the remaining population is present —e.g. in the construction and building industry or in agriculture and forestry. If the treatment is paid for by the employer’s liability insurance association, the patient has a lifelong claim to the reimbursement of medical costs. 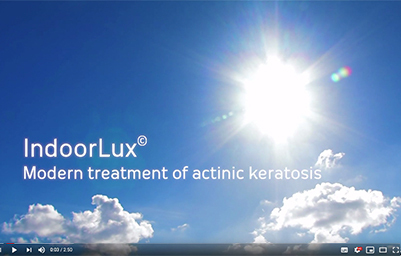 Photodynamic therapy (PDT) is a highly effective, clinically proven treatment for actinic keratosis. It selectively destroys the tumor cells in the epidermis while sparing the healthy surrounding tissue. National and international guidelines have therefore expressed a class IA recommendation for PDT in the treatment of AK. The choice of light source plays a crucial role in the therapeutic process. With classic PDT, however, the adverse effects that accompany this type of therapy increase with the effectiveness of the cold LED red light (especially pain and burning, hypertension, edema), in particular during field treatment. The result: patients who experienced intensive side effects with conventional PDT may reject any further treatment. Since the treatment is less painful or not at all, the “natural daylight” PDT (NDL-PDT), where patients are treated with the application of the photosensitizer and subsequent daylight exposure, is gaining in popularity. The disadvantage of this treatment is that it cannot be standardized. The success of this highly tolerable daylight PDT depends on the geographical location, the temperature, the time of day and year, as well as on the current weather conditions. Therefore, this form of therapy is not standardized and its use is limited by the changing meteorological conditions over the year. Another disadvantage of NDL-PDT is the lack of monitoring, because patients are not under the supervision of a dermatologist during the treatment and are exposed again to UV rays. With IndoorLux©, SWISS RED AG has developed a fresh new concept in stimulated daylight PDT (SDL-PDT). 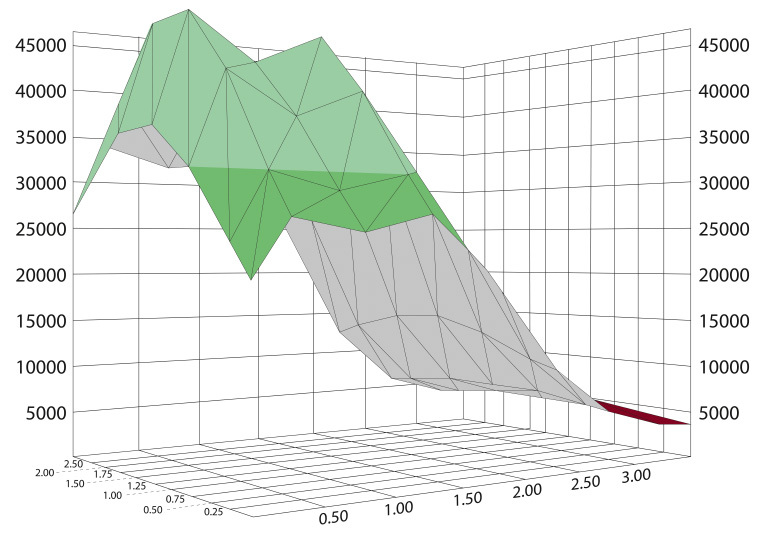 Just as NDL-PDT, SDL-PDT convinces with its high effectiveness and excellent tolerability. This was impressively substantiated by a retrospective clinical study involving 32 patients with AK 4. 4 BrJ Dermatol 2015 Apr; 172 (4):1146-8.
simulates natural daylight with no UV-rays and enables the dermatologist to dose and control the irradiation of patients with actinic keratosis in a targeted way. The treatment takes place in a specially equipped PDT room in the dermatologist’s practice under the supervision of the practice staff and the treating dermatologist. The possibility of permanent dosimetry and the simultaneous treatment of a variable number of patients are further advantages of this therapy. offers the possibility of year-round treatment irrespective of meteorological condi-tions (geographical location, weather conditions, season, temperature, UV exposure). Patients can be treated gently and painlessly and thus without any other potential pain-related complications, e.g. cardiovascular events. Apart from the therapeutic effectiveness, the stimulation of collagen production means PDT has a rejuvenating effect on the skin, which can be used in areas with chronic light damage such as the face, back of the hands and cleavage. Crucial to the success of the therapy is also the choice of light sensitizer which accumulates in the neoplastic cells. According to data from recent studies, the highest healing rates have been achieved where IndoorLux© treatment was used in combination with the light sensitizer 5-aminolevulinic acid (ALA) in the form of a nanoemulsion. 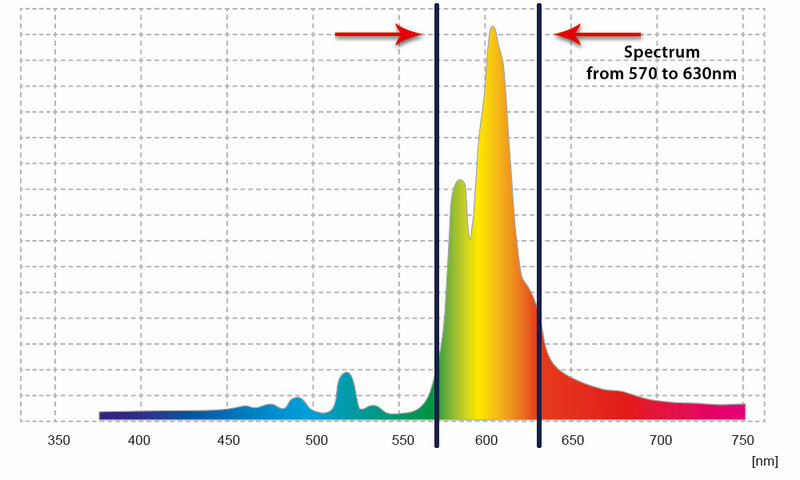 IndoorLux© produces a light spectrum between 570 and 630 nm. The effective spectrum therefore lies outside the UV range. At the same time, the necessary minimum energy for the effect of the phototoxic reaction is always available. Protoporphyrin IX is activated continuously and in small doses, which makes the treatment virtually painless for the patient. 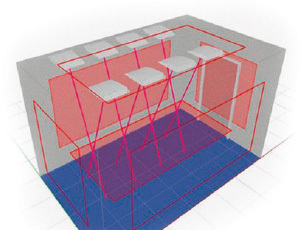 The optimal illumination for the treatment room can be customized to its size. The lights are integrated into the ceiling and do not come into direct contact with the patient. 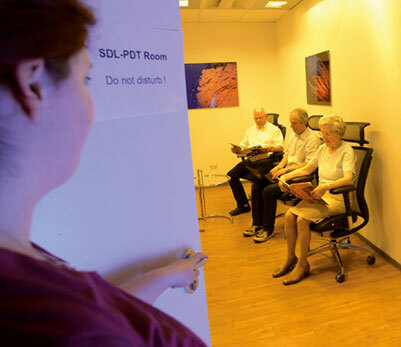 How can SDL-PDT be installed in your practice? IndoorLux© can be installed smoothly and cleanly in every room of a dermatologist’s practice. 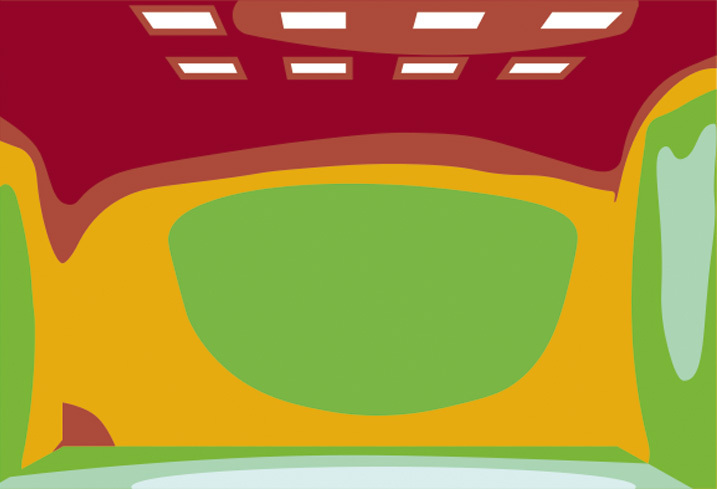 The number of lights needed for uniform irradiation and a defined intensity is embedded into a prefabricated ceiling structure, such as a suspended ceiling, and connected to the existing electrical wiring. The system requires a standard 3×16 Amp power supply. The room must be aired and ventilated. Any existing windows can be darkened. As an approved medicinal product, the system requires maintenance once a year and is otherwise robust and low-maintenance. Individual modules can be exchanged at any time, if necessary. Operation is simple and requires only a short introduction; practice staff do not need special training courses. After start-up, the treatment room is uniformly artificially illuminated by the lighting system.